It is now possible using World Text long codes to do inbound and two way SMS in Thailand using a local number. 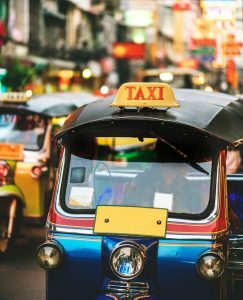 Enabling two conversations in this large South East Asian country is another addition to the market leading coverage offered by World Text for inbound and two text messaging. Available to use by connecting to us by HTTP REST API or SMPP, and also our advanced two way Email to SMS gateway which requires no programming or specialist software, but enables multi-user access with automatic reply routing back to the original senders email address. To get inbound and two way text messaging setup for Thailand using a local long number, please contact us.